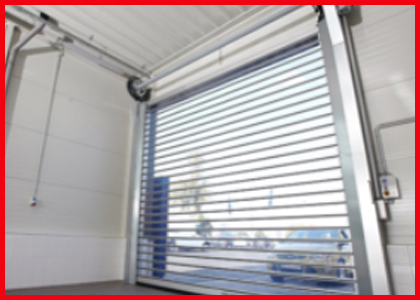 The Albany RR200 interior roll up doors are high speed doors that will make it much easier to keep your establishment safe. 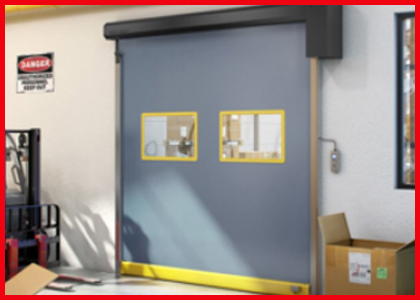 Albany RR200 interior roll up doors are an ideal solution for security, safety, and reliability, especially for retail stock rooms, logistics centers, manufacturing facilities and more. In addition, we also have the Albany RR300 interior roll up door. The Albany RR300 interior roll up doors features a versatile modular design suited for a wide variety of interior applications, including high-traffic areas, clean and hygienic spaces, high pressure zones, and much more. 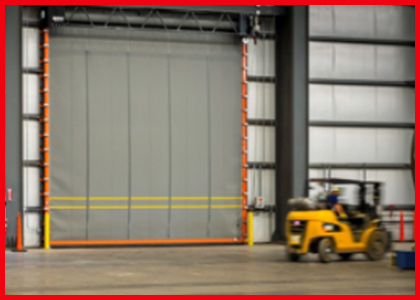 These high-speed Albany UltraFast rapid roll doors deliver superior performance with opening speeds of up to 60 per second, making it ideally suited for high traffic exterior applications. 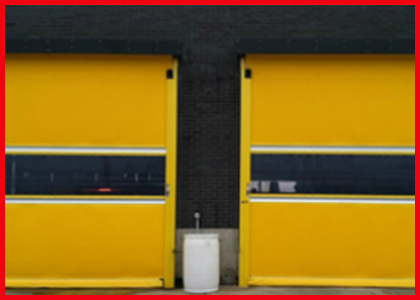 These high speed doors are designed for exterior and interior openings in medium sized heavy-duty openings. The Albany UltraTough high-performance rubber high speed door is a strong, reliable and guaranteed tough door that works even in the harshest conditions. The Albany rigid exterior high-performance high speed doors are the ideal solution for creating a secure and energy efficient entrance in high-traffic areas. 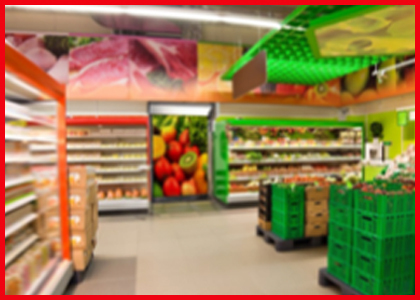 ASSA ABLOY builds specially designed solutions to meet the unique needs of cold storage areas. You need durable, reliable cold storage doors that can open and close hundreds of times a day while conserving energy and keeping cold items in safe temperature zones. 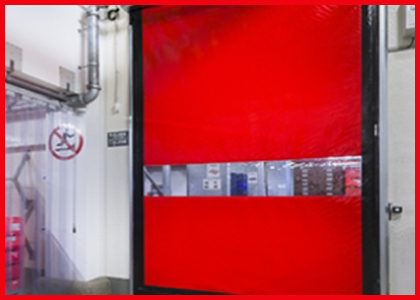 Albany cleanroom doors protect against drafts, humidity, dust and dirt. ASSAABLOY, the leading clean room door manufacturer, delivers Albany cleanroom doors perfected for controlled environments.